This image shows an ancient sun-scorched boulder near ESO's La Silla Observatory in Chile, on the outskirts of this desert at a height of some 2400 metres above sea level. 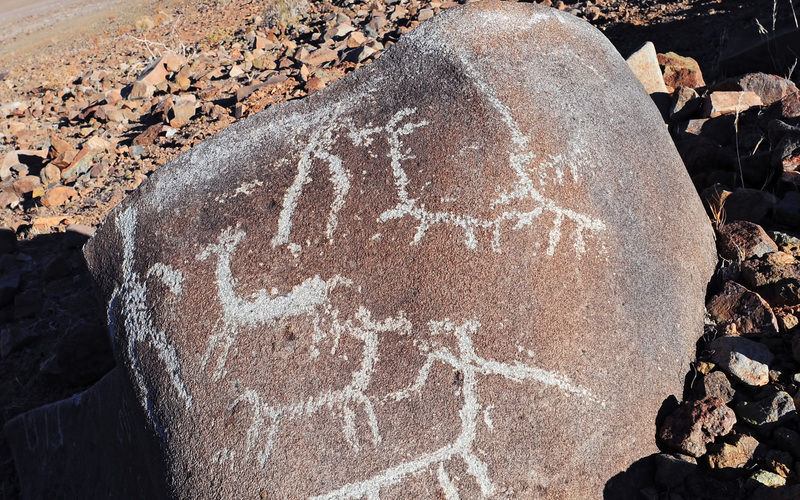 Visible on the boulder are several petroglyphs — rock engravings — depicting men and llamas. 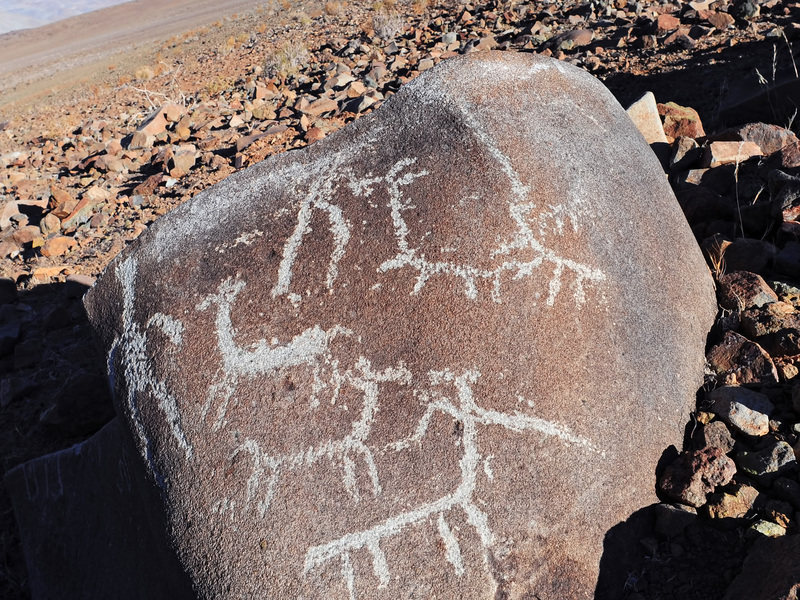 Llamas have historically been very important to South American cultures, being used as both a source of food and wool, and also as a pack animal for carrying goods across the land. 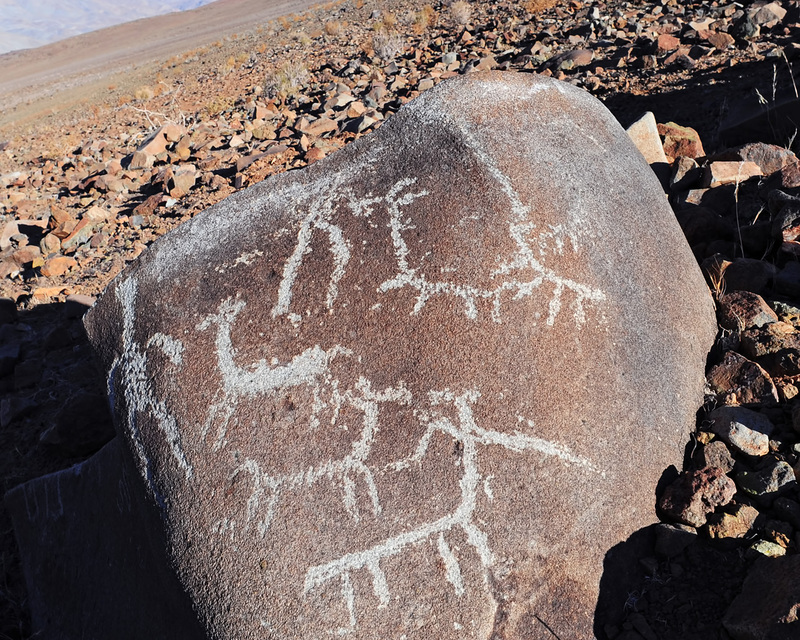 The importance of llamas was reflected in the beliefs of the pre-Columbian people who inhabited the region — the Inca herders worshipped a multicoloured llama deity by the name of Urcuchillay, who was said to watch over the animals. The name Urcuchillay was also given to the constellation of Lyra (The Lyre) by the ancient Inca astronomers. 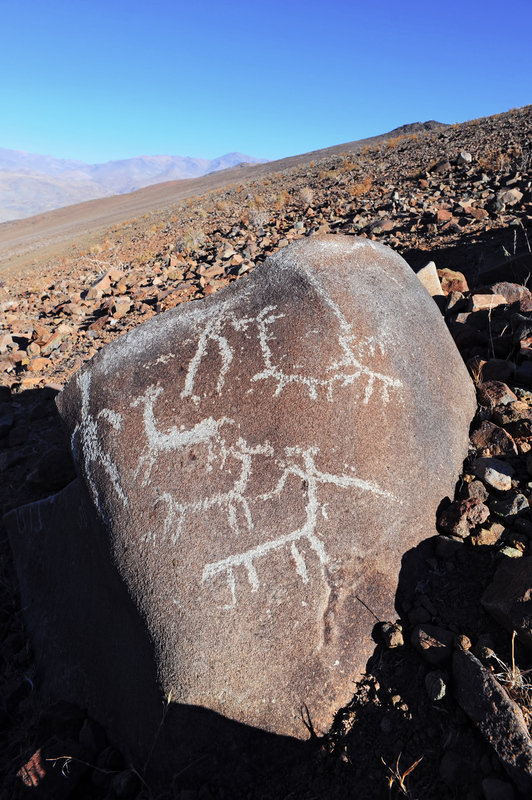 The llama is honoured yet again in the Inca constellations. These constellations were formed from dark patches on the bright plane of the Milky Way, rather than from bright, prominent stars — as is the Western tradition. One of these dark constellations was known as Yacana (The Llama), which stretches from the galactic centre towards the Southern Cross, its eye being our stellar neighbour Alpha Centauri. This image was taken by Håkon Dahle, an accomplished professional astronomer. He submitted the photograph to the Your ESO Pictures Flickr group. The Flickr group is regularly reviewed and the best photos are selected to be featured in our popular Picture of the Week series, or in our gallery.